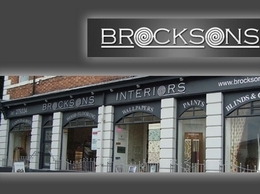 Brocksons are a West Yorkshire based company providing curtains, blinds, wallpaper, carpets and a range of interior finishes throughout Wakefield. 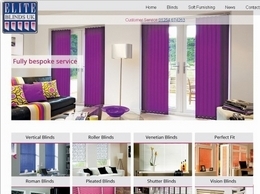 Based in Blackburn, Elite Blinds is a long established and specialist company specializing in the supply and fitting of soft furnishings such as: Blinds, Curtains, shutters and other accessories. 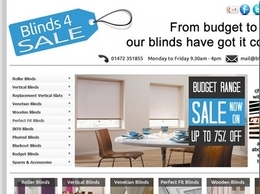 Trade Blinds are manufacturers of quality made to measure window blinds and curtains at trade prices direct to the public. 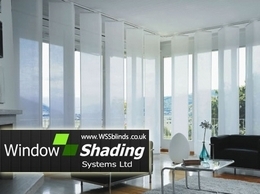 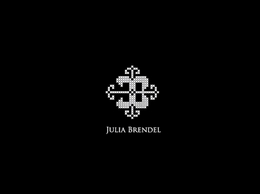 Based in Birmingham, they have been supplying luxury curtains and blinds throughout the UK for over twenty five years. 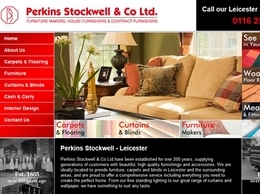 Perkins Stockwell offers a range of soft furnishings to home owners throughout Leicestershire and the surrounding areas including: Carpets, Blinds, curtains, and other furniture such as Beds and Sofas. 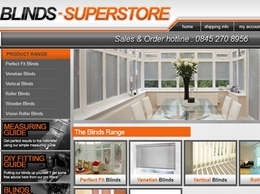 Welcome to the blinds superstore where you will find every type of blinds available and all fully customisable to your taste and requirements. 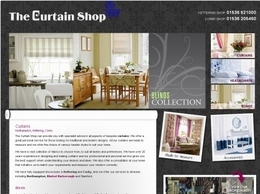 The Curtain Shop supplies both curtain and blinds throughout Leicestershire and provides expert advice when picking the perfect curtain. 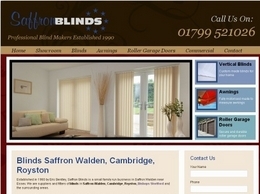 Buy blinds online. 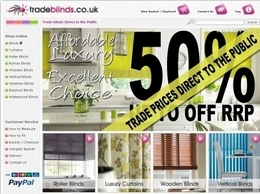 We manufacture roller, vertical blinds, pleated, perfect fit, blackout, INTU blinds, pleated, roof, conservatory blinds. 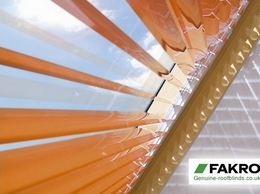 We also sell replacement vertical slats and window blinds spares and replacement parts. 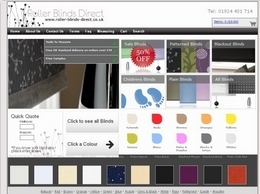 Here at Roller Blinds Direct we have been supplying designer made to measure roller blinds for over 15 years. 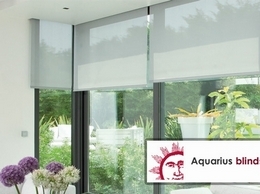 We have experience in all aspects of designer roller blinds. 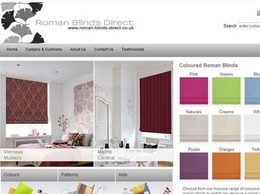 Roman Blinds Direct are dedicated to supplying customers with the highest quality Roman blinds and to providing the highest levels of customer satisfaction. 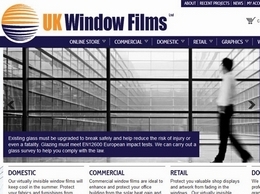 UK Window Films specialize in high performance solar control window films. 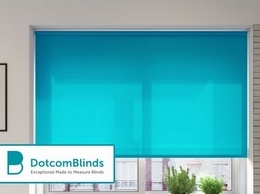 Ideal for keeping your conservatory cool and comfortable during the Summer and cutting the the sun''s glare all year round without obscuring your view looking out into your garden. 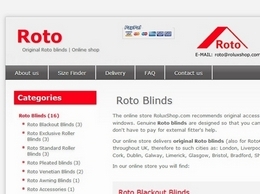 Made to measure window shutters and blinds in London. 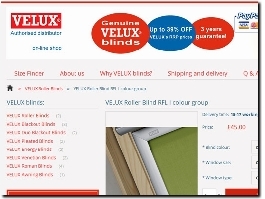 Variety of materials and styles available. 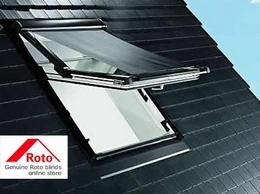 Call us for a FREE, no obligation quote on 020 8242 9485.